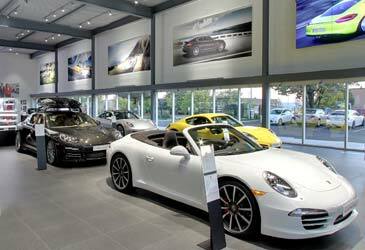 Automotive retail has become as exciting as the new cars being introduced. With almost every brand creating new image stores to support exciting new product launches, lighting is now at the forefront of design. 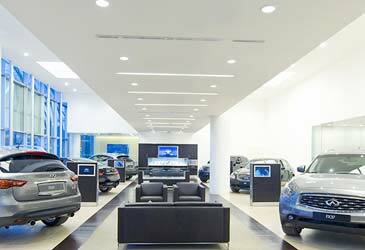 Leveraging LED’s superior beam control, long life and controllability, Optecha can enhance the experience from the comfort of the customer lounge to the hype in the showroom, maximizing the potential for sales while reducing energy and maintenance costs. 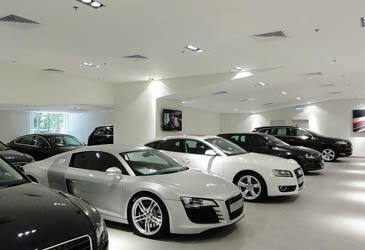 how do owners deal with inoperative or defective lighting? Optecha engages early to manage the entire lighting experience ensuring design compliance, product performance, quality, controls compatibility – all at the lowest capital and operating costs. Problems with lighting down the road? Stay focused on your business while Optecha can manage manufacturer’s warranty to ensure you get the proper replacement quickly at no additional cost.